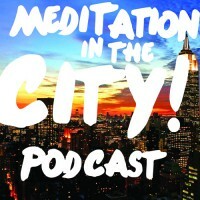 Offering Meditation In The City – the Shambhala Meditation Center of New York’s very own podcast. 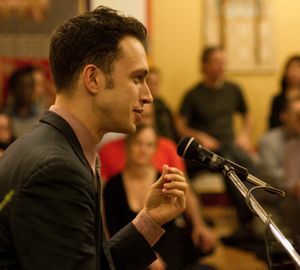 In this episode, Shasti Ethan Nichtern discusses materialism, and how this tendency to objectify our reality extends beyond just objects to include ideologies and, yep, even spirituality. Click the link below to listen to this month’s podcast, and look forward to more coming soon! If you enjoy Meditation in the City, throw us a buck or two (or five, or fifty!). Any amount will help support this podcast. It’s easy, just click this link! What a great dream it would be to share the podcast with your friends! Hello, thanks for the podcast! It would be great if we are able to download the recording. The whole idea of a podcast is that you can download it and take it with you so you can hear it anywhere. Than you!